In Many Are Called, Dr. Scott Hahn, one of the most celebrated scholars and influential Catholic writers living today, enthusiastically encourages Catholics around the world to renew their focus on the sacred role of the Catholic priest. Using his unique ability to present deep spiritual and theological ideas in the language of everyday life, Dr. Hahn examines the biblical and historical roots of the priesthood to explain the centrality of the priest in the life of the Church. 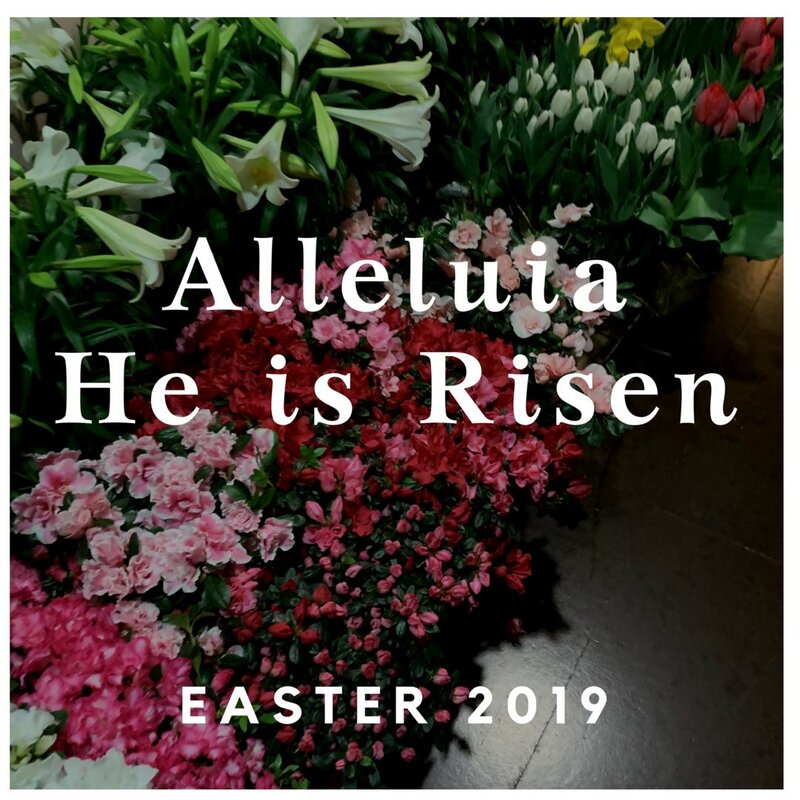 He brings reinvigorated attention to the many roles of the priest—provider, mediator, protector, teacher, judge, and more—all of which are united in the priest’s place as spiritual father to God’s people, and ultimately he shows that it is through the priest, empowered by God, that the continuing presence of Jesus Christ makes itself known to our world. 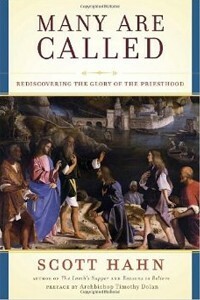 Lively, insightful, and engaging, Many Are Called will serve as an inspiration to students and seminarians considering a vocation, to clergy renewing their call, to Catholic readers looking to deepen their faith, and to seekers curious about one of Catholicism’s defining but least understood elements. With a foreword by the Most Reverend Timothy M. Dolan, the Archbishop (now Cardinal) of New York, this is a truly special book, one that speaks to the restless heart of humanity and reveals that our pleas for a spiritual father have already been answered.